The Cecchi Family purchased the property from the Lucherini Bandini Family, who carefully tended the land for almost 70 years. The families shared a great friend, who kept the families close together: the renowned and formidable wine taster, Giulio Gambelli. In 2015, as soon as the company was purchased, a meticulous work of soil profiling commenced, consisting in the in- depth analysis of the terrain by employing the most innovative techniques. 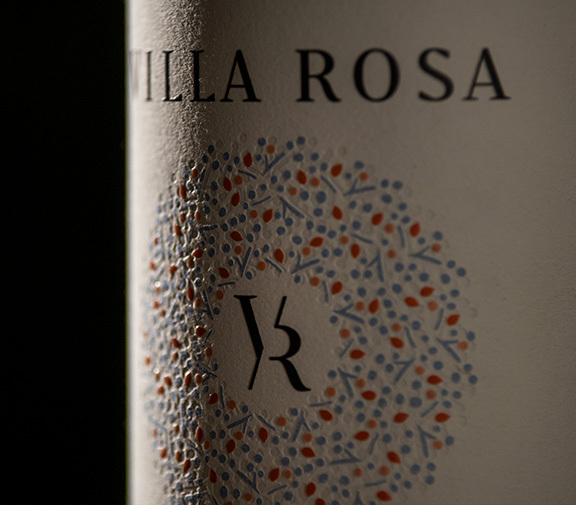 Villa Rosa is a winery of the Family Cecchi Group. 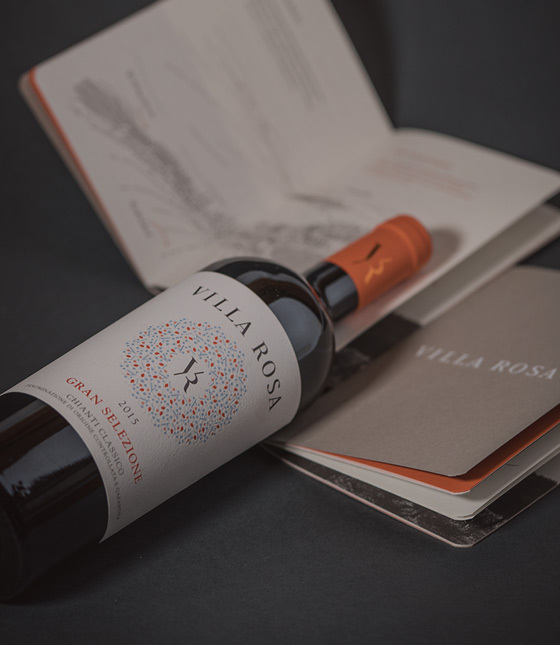 The debut of the Gran Selezione Villa Rosa came from the 2015 vintage, which was led through every phenological phase with balance in mind. 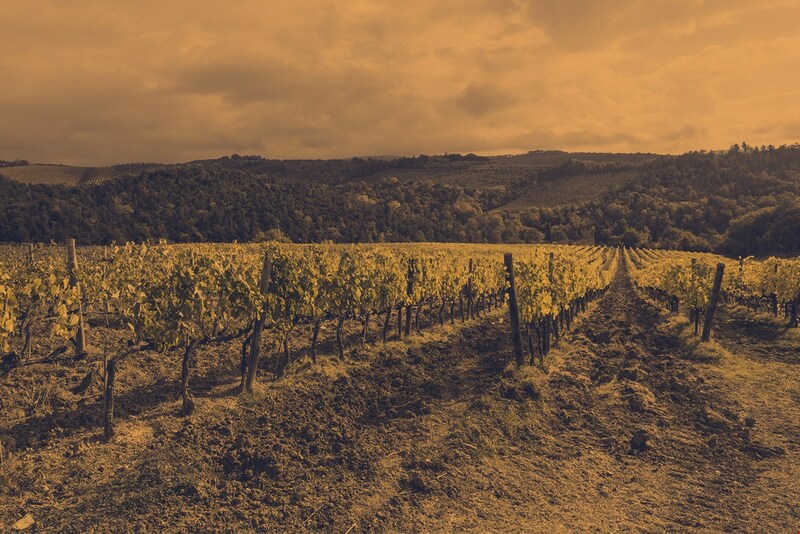 The weatherconditions supported all those characteristics that help make a wine great in the Chianti territory: cold winters, mild and humid springs, summers with good temperature ranges and some rainfall. 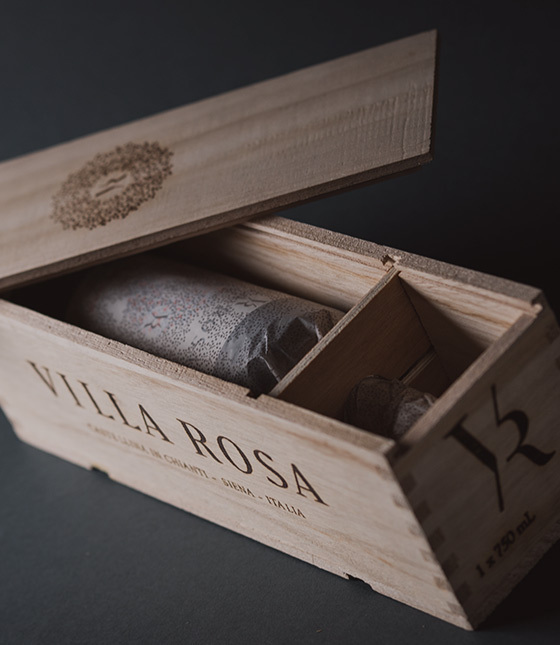 The Gran Selezione Villa Rosa 2015 perfectly embodies and interprets the characteristics of its exceptional vintage, offering a ripeness, tannic texture and progression granted only by the best years. The colour is vivid and rarefied, anticipating a bouquet that reveals to be extremely elegant, characterised by floral notes that overlap and intertwine with a delicate fruitiness and slight hints of spiciness. The oenological project main objective is producing wine by completely embracing the connotation of the Gran Selezione as the apex of the qualitative pyramid of Chianti Classico, and dedicating it to the purity of Sangiovese. Sangiovese, territorio, Villa Rosa: this was the path and the challenge we faced. One of those rare opportunities during a company’s journey, with the objective of identifying the wine capable of tying together these three, essential cornerstones, which would then instil itself into their essence and could express all of their vitality. 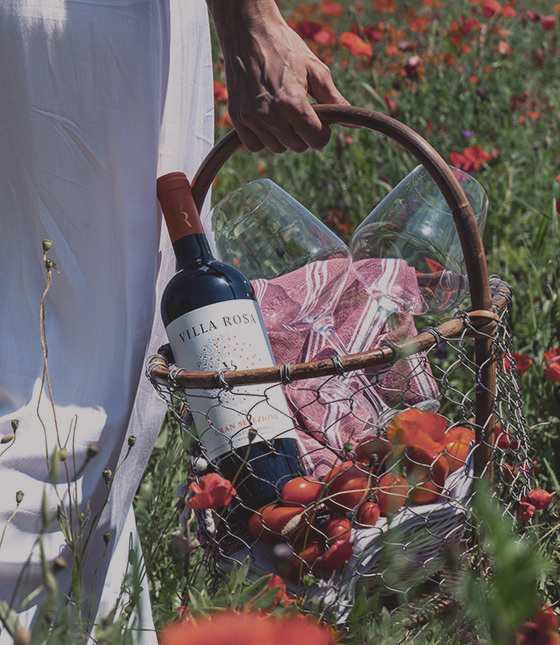 It was clear that the narrative framework of our winegrowing novel had to develop around the topics of elegance, depth, and a beguiling tannic theme, a leitmotif that could catapult us without delay to breathe and live the magical territory of Villa Rosa. It is located amidst one of Europe’s most outstanding cypress groves, at an altitude ranging between 425 and 225 metres, and where Chianti Classico has always been produced. Villa Rosa is situated between the hills of Castellina in Chianti, and extends over 126 hectares – of which 30 are vineyards and 15 are olive groves – of calcareousclay soils characterised by heterogeneous profiles that combine “alberese” limestone with marl shale. The company’s morphology delineates three, distinct areas based on their oenological potential, where Sangiovese is the varietal that has adapted the most.